A seed company is investing in the future of America’s youth. Mycogen Seeds is presenting its “Turn the Bag Blue & Gold” program to more FFA chapters across the United States. John Long, commercial agronomist for Mycogen Seeds, says the program offers FFA members sales experience and an opportunity to raise funds for their chapter. 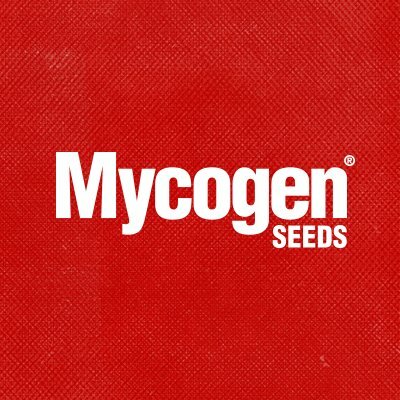 Mycogen Seeds says “chapter-members will (then) apply the training in the field by selling special blue-and-gold bags of Mycogen® brand corn hybrids to local farmers.” Participating chapters will receive funds for each bag of corn sold. Mycogen Seeds launched the “Turn the Bag Blue & Gold” program ahead of the 2018 growing season. Long talks about a change being made to the program for the new year. A handful of Iowa FFA chapters, particularly those in the north central region, will be participating in this year’s “Turn the Bag Blue & Gold” program. Farmers interested in supporting the program and their local FFA chapter can contact a participant or Mycogen retailer.